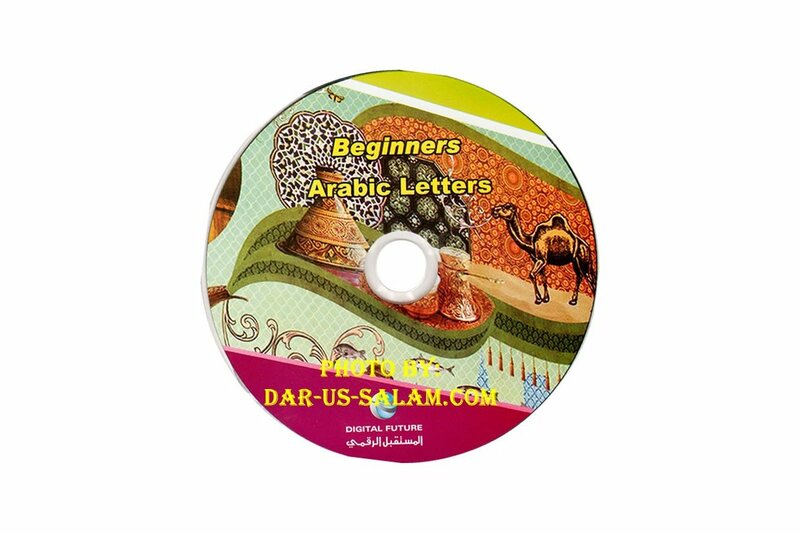 This is an important learning Arabic language series for foreigners. 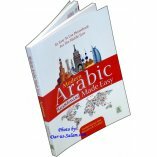 It includes vocabulary, conversation, and grammar where it helps the learner to acquire the Arabic language as fast as possible. 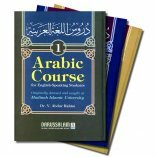 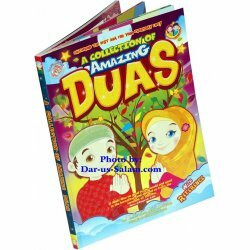 Thus, practicing this new language in daily life is the only way to obtain fruitful results.This series is important not only for being written in both Arabic and English languages, but also for the transliteration that helps in pronouncing the Arabic language through the English letters. 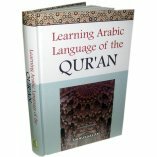 -> Teaching the Arabic language for foreigners. 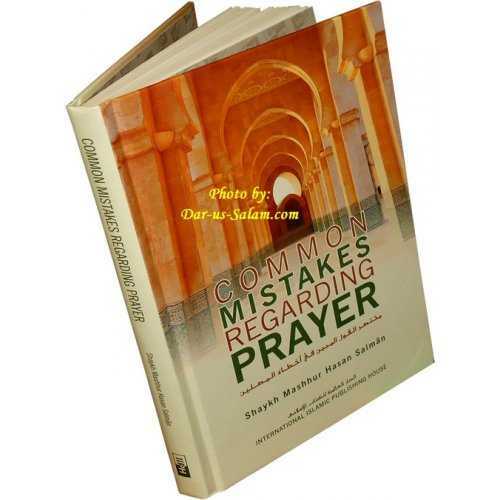 -> Mastering the Arabic grammar where language could not be understood without it. 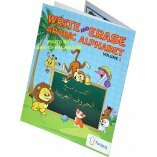 -> Forming the largest learner's linguistic wealth through the vocabulary learnt.